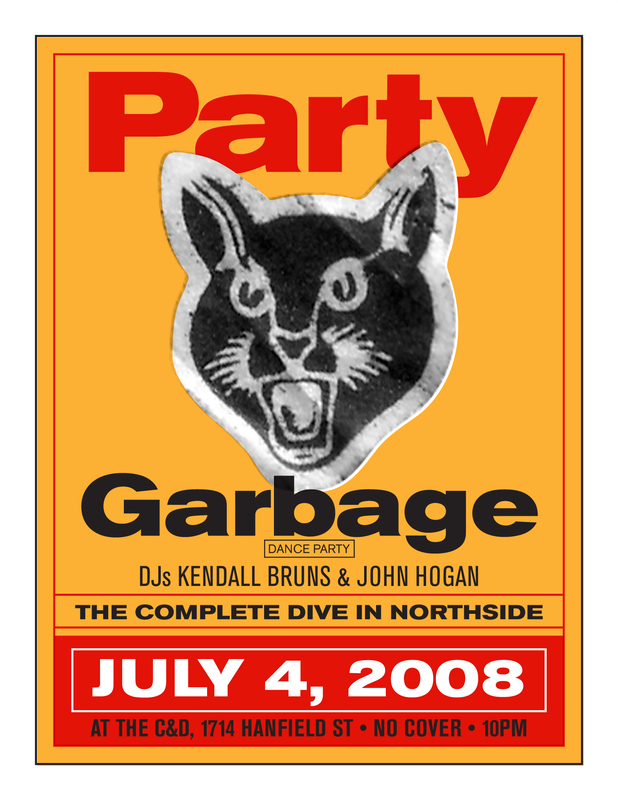 Hey, Kendall and I are DJ’ing on July 4th. Come to it. We’re totally going to be fun. I wonder if I’ll be allowed to set fireworks off in the C&D. Be a proper American! Come drink with your money and dance for free!